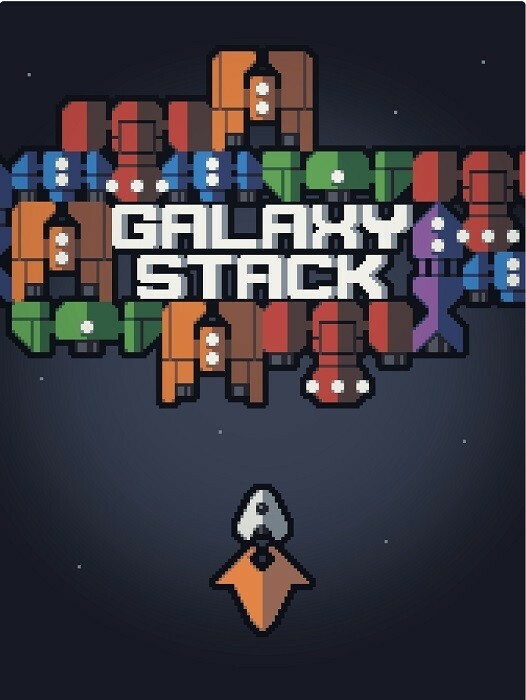 Galaxy Stack Is Out Today! 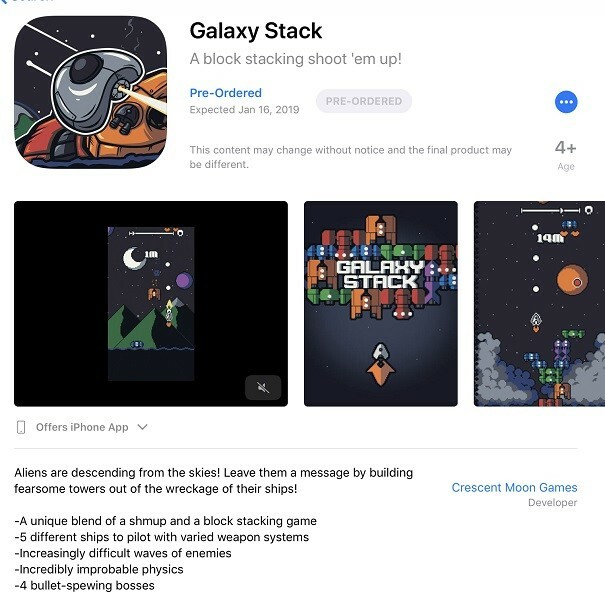 One of my fave publishers, Crescent Moon Games is releasing indie game dev: Retrosaur’s game Galaxy Stack on iOS today! I already put my money where my mouth is and preordered it. Expect an honest review soon!